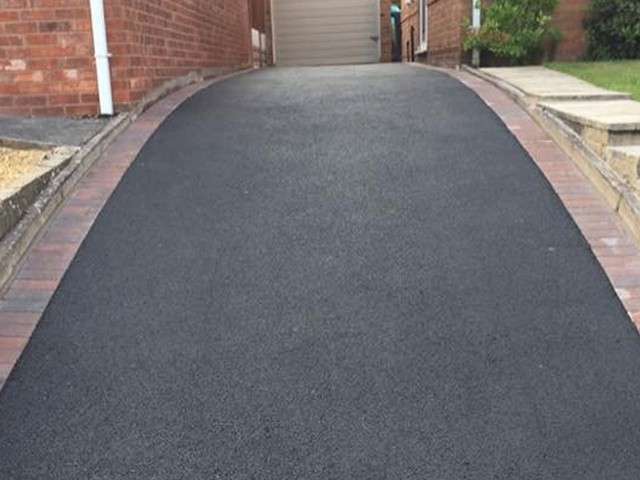 Looking for a driveway installation quote? 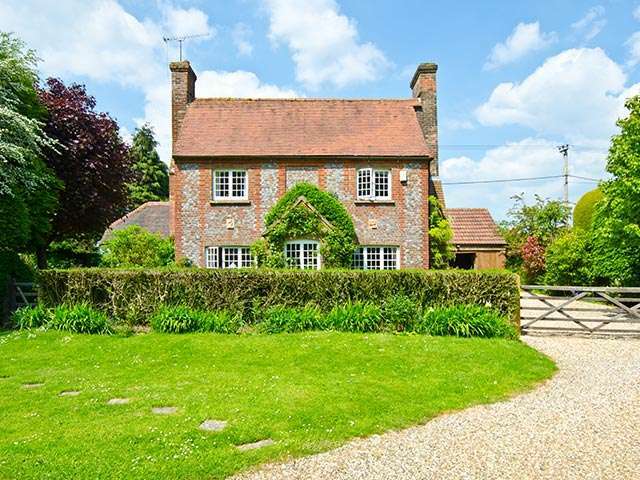 Very friendly builders with good time keeping and excellent work. The job should' ve taken two days but bad weather meant and extra day was required to allow the mortar to set. 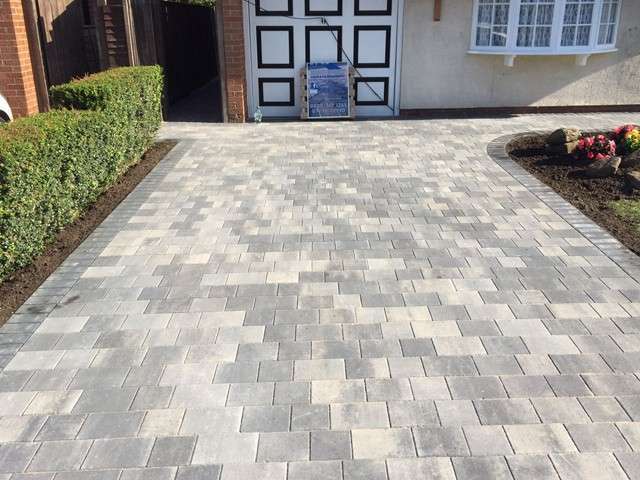 Maughan Construction is an experienced and local driveway installation company. 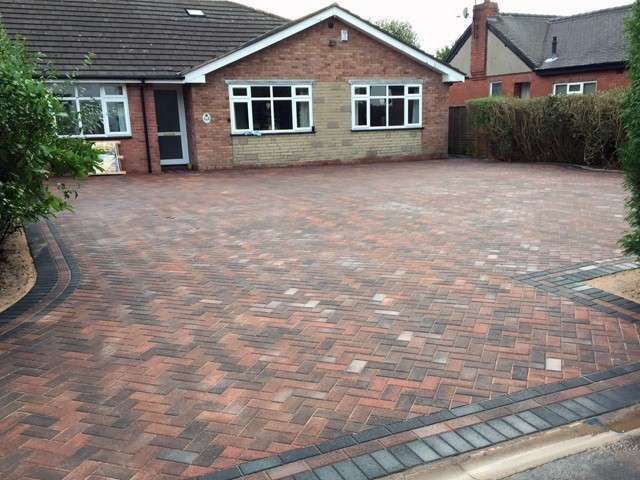 We have over 100 years of installing driveways in Stoke on Trent, Staffordshire between them. 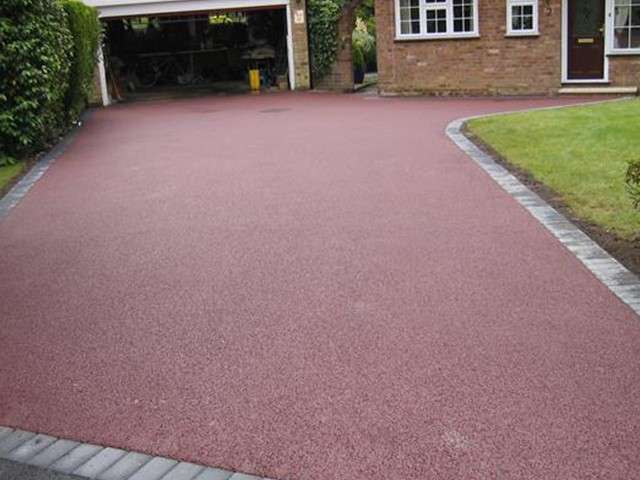 We offer a friendly driveway service to you for an affordable price with a high quality finish on a brand new driveway! 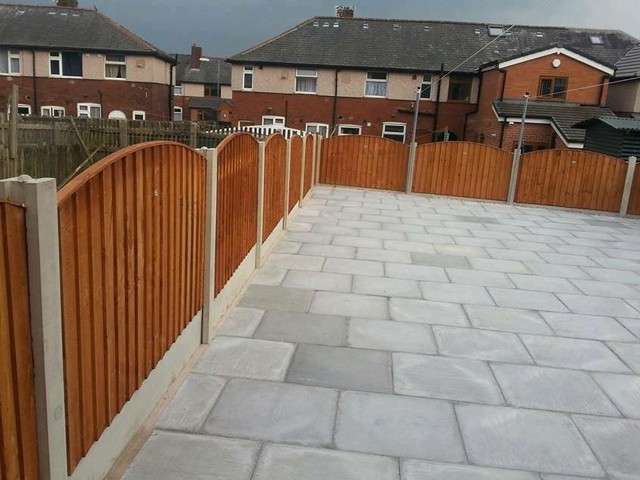 Here at Maughan Construction, we can help with any sort of driveway. 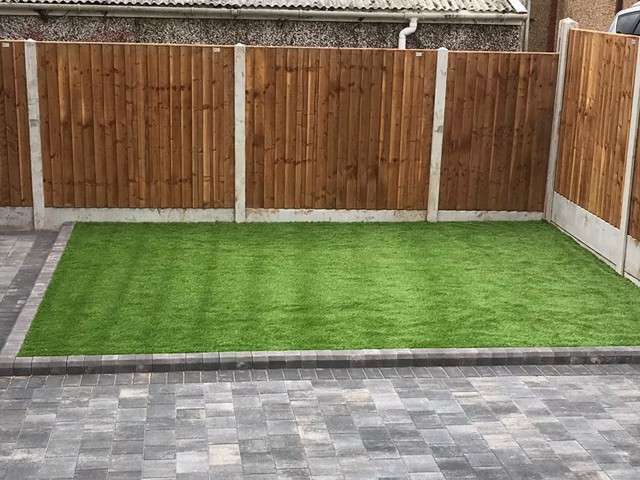 From block paving, resin bound, gravel, tarmac or Indian stone paving. 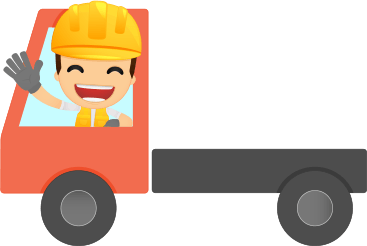 If you would like more information on our driveway services then be sure to get in touch with us via our contact form. Nantwich, Buxton, Congleton, Biddulph, Kidsgrove, Crewe, Stafford, Stone, Cheadle, Alton, Cannock, Holmes Chapel, Middlewich, Northwich, Macclesfield, Eccleshall, Winsford, Wilmslow, Chester, Warrington, Ellesmere Port, Uttoxeter, Sandbach, Lichfield, Newport, Tamworth, Trentham, Newcastle under Lyme, Leek. 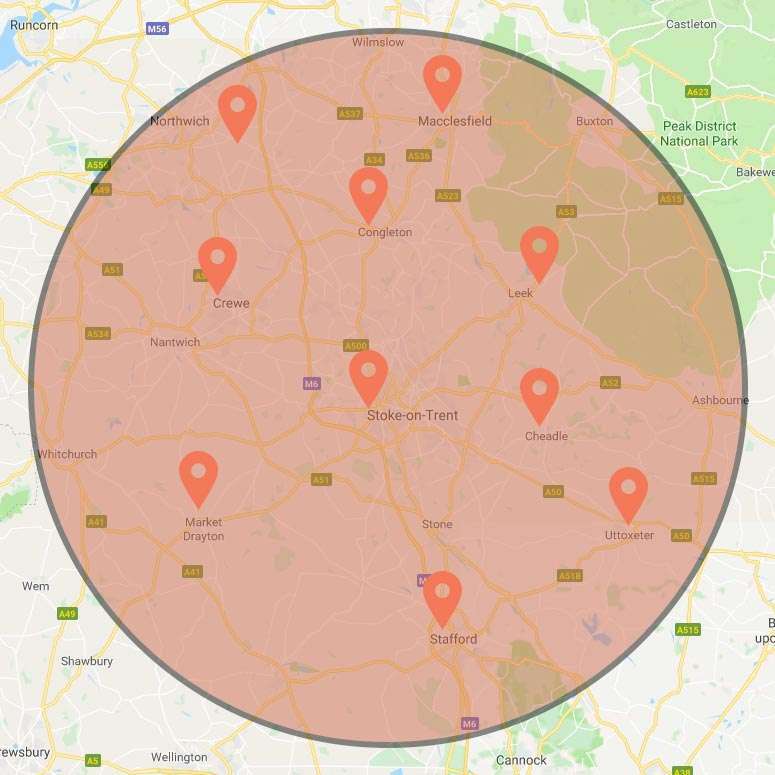 Maughan Construction cover a wide range of locations across North Staffordshire and Cheshire as you can see from the map. 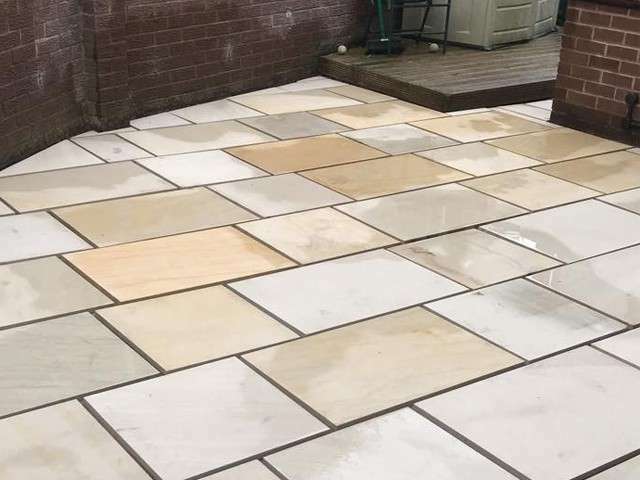 So if you are located in Stoke-on-Trent, Crewe, Northwich or Sandbach then get in touch today as our sales team is ready to quote your dream driveway today. 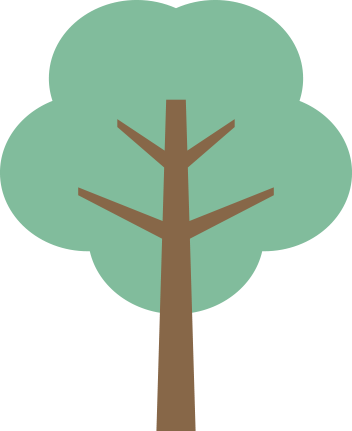 Simply fill out the quote form and then sit back and relax for someone to get in touch.